Saturday January 23.2010; I joined Bob R. and Snow Nymph to climb in the Slate Range. We climbed Slate Benchmark and Searles Peak. The hike was about 3k feet of elevation gain with summits of a little over 5k feet each. It was good snow coverage above 4k feet. 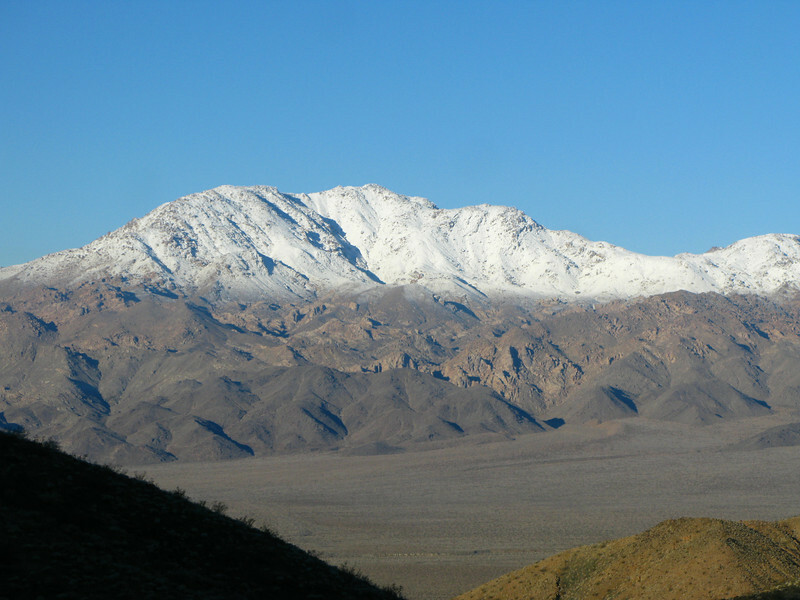 Wonderful snow capped views of Argus, Panamints, Slate, Spangler, Sierras and other Death Valley peaks.